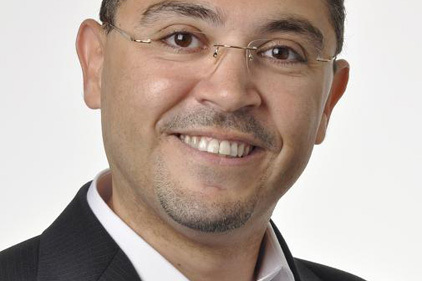 Tech and consumer outfit The Reptile Group has app­ointed former Philips internet manager Mo Elnadi as head of digital. Elnadi has previously worked on tech accounts for Microsoft and Adobe as well as in-house at both Philips and Vodafone. He has been charged with working on social media strategy along with integrating online PR campaigns for consumer and tech accounts. The group incorporates B2B specialist tech agency Chameleon and consumer comms shop Komodo.